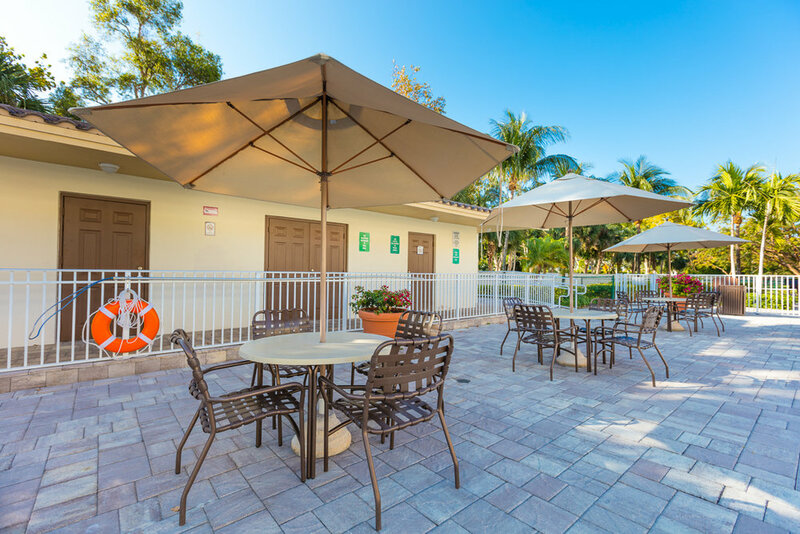 Escape from the ordinary and enjoy a distinctive community that offers convenience. 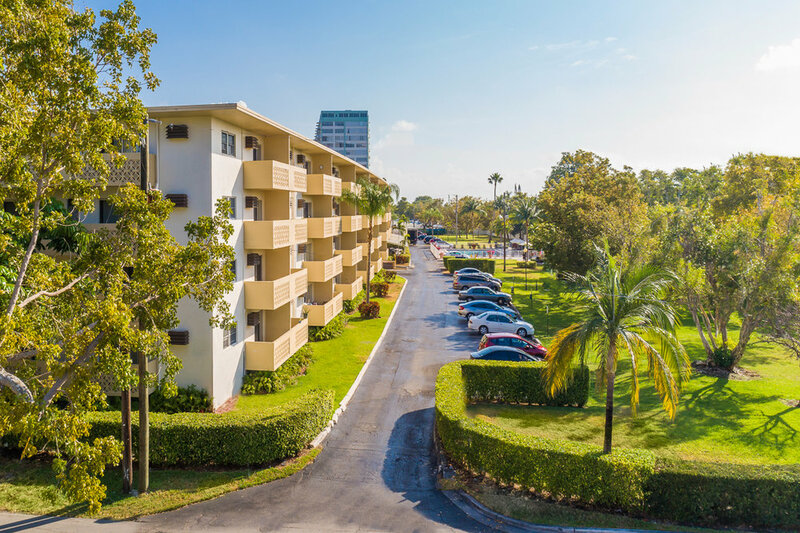 Our property is conveniently located within walking distance to shopping, fine restaurants and the Bay. 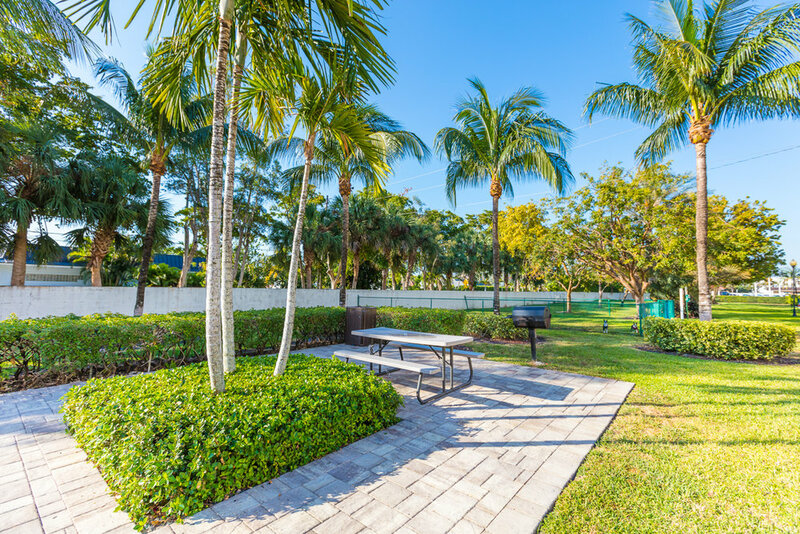 Five minutes from the beach and Bal Harbour Shops. 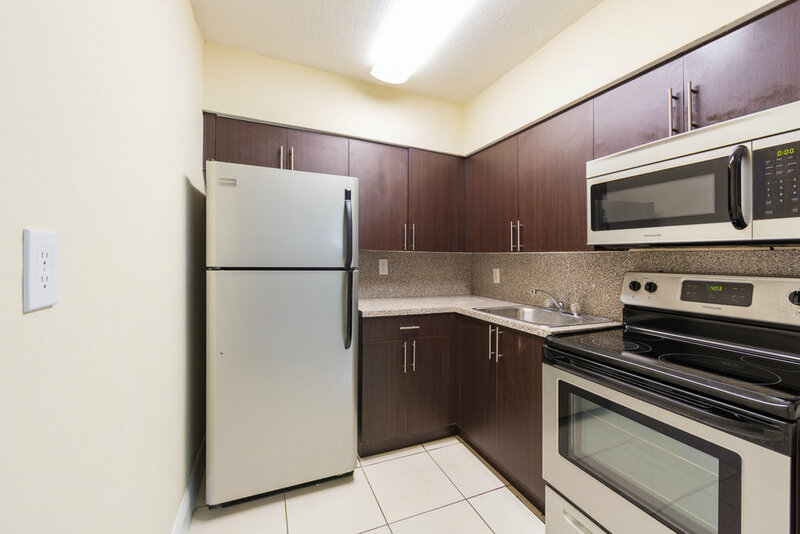 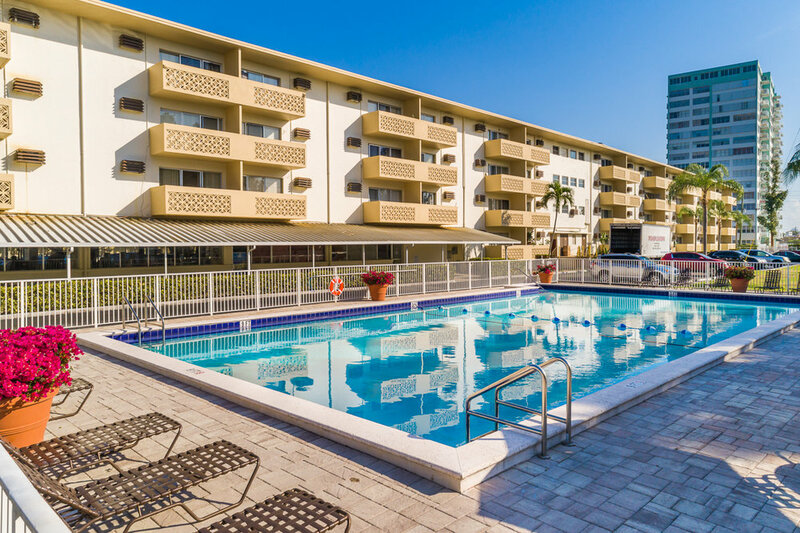 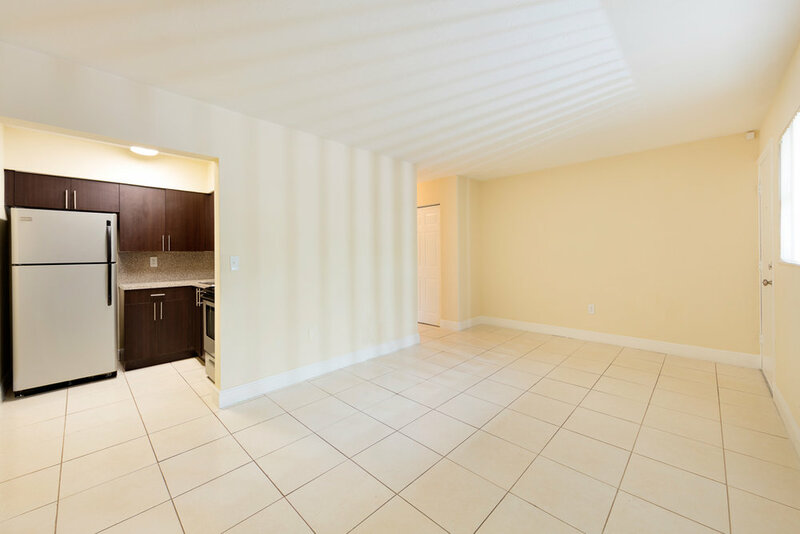 Close to Florida International University, Barry University and Johnson & Wales University.